The U.S citizenship and immigration services department of the U.S government requires a comprehensive and detailed business plan and financial projections when applying for a business or employment related visa; the E2 Visa. As a treaty investor, you must be coming to the United States to invest in a new or existing enterprise. Your investment must be in a bona fide enterprise and may not be marginal. You must be in possession of the funds you will invest and the funds must be committed to your business. You must be able to provide the source of your funding. You must be coming to the United States to develop and direct the enterprise. The United States Citizenship and Immigration Services website list a host of different visas, some of which also needs a business plan or other business documents. I can help. 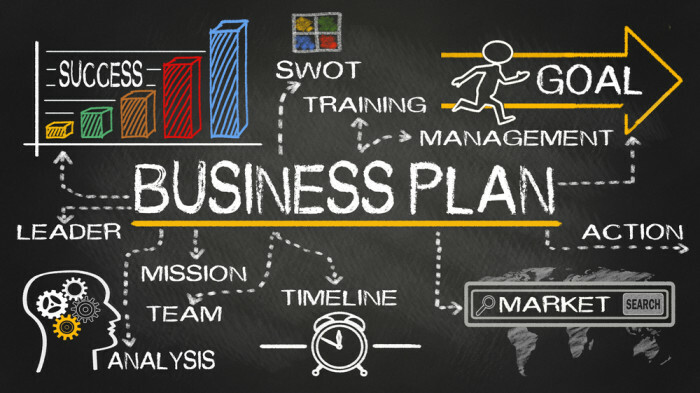 The standard price of $750 gives you a business plan built to the requirements necessary to apply for your E2 visa. Having written over 200 business plans for clients of all types at least 10% have been E2 Visa business plan clients looking to showcase to the government their investment in a business here in the U.S.A.
Nicholas Coriano, a son of immigrant parents, understands how important it is to his clients to make sure all visa requirements are met professionally and timely. Nick makes sure that the business plan produced to delivery to the USCIS is of the upmost quality. Specific care is taken to make sure all points which are required by the USCIA are met and discussed in the E2 Visa business plan. 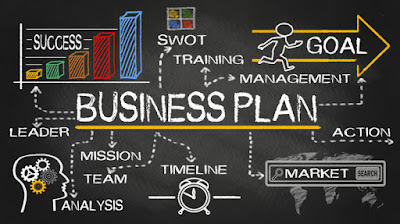 The thought of writing a business plan for your E2 Visa may seem daunting, and the time it takes to write a business plan formatted to fit the criteria for an E2 Visa may seem unrealistic to you. If this is the case, you are at the right place. In as little as 14 days, you will have a completed E2 Visa Business Plan ready to be delivered to The United States Citizenship and Immigration Services department. If you need a Treaty Investor E2 Visa Business Plan, contact Nick today. Email are answered quickly, text even faster, phone messages are answered once a day. Text me at 203-685-0346 to schedule a time to discuss you E2 Visa Business Plan writing needs.